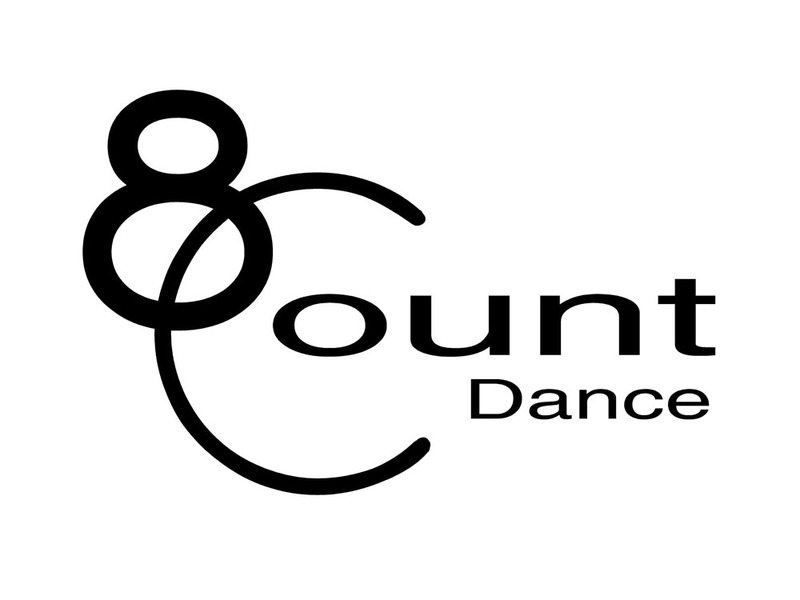 This month’s featured dance studio is 8 Count Dance from Akron Ohio. We are pleased to share our interview of 8 Count Dance owner, Tara Pizer, with you. Enjoy! DA: When did you start dancing? 8 Count: I started dancing at the age of 3 and then more seriously at the age of 9. DA: Who inspires you in the world of dance? 8 Count: Many people are inspiring in the world of dance, but I am most inspired by my mentor in business, Misty Lown. 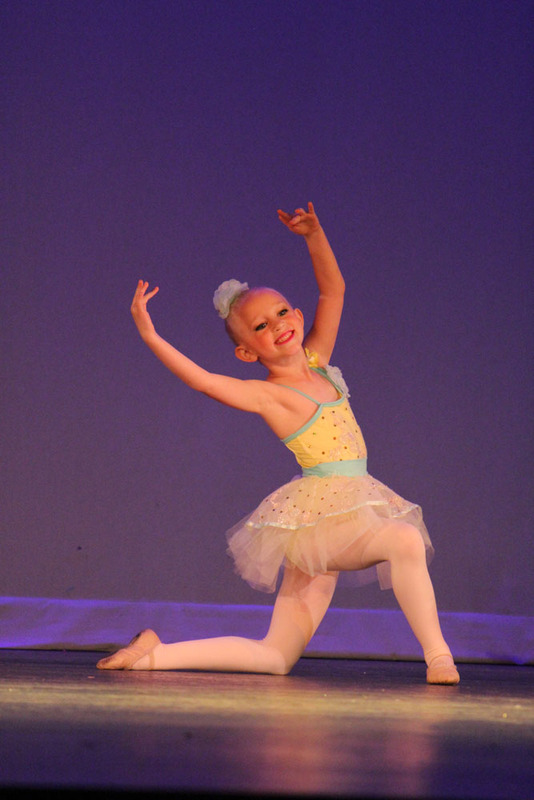 She is the creator of More Than Just Great Dancing, which our studio is affiliated with. DA: Why did you decide to become a studio owner? 8 Count: My formal education is in teaching and I have always been a teacher at heart. Before owning 8 Count, I taught high school English for several years. Dance is my passion and I love using my teaching skills to see children grow and thrive through dance education. DA: What is one of your favorite things about running a dance studio? 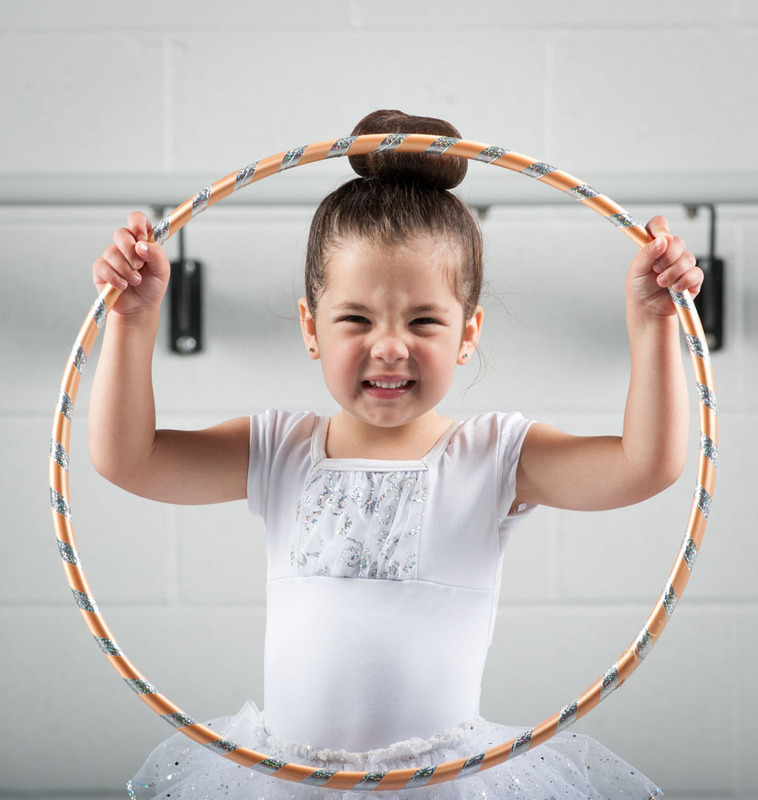 8 Count: Seeing the children and families return year after year they become part of our “8 Count Family!” We love watching the kids learn new skills, gain confidence, and grow stronger in dance each year. DA: What have you seen that makes a great dancer? 8 Count: A great dancer is not always the most naturally talented individual in the room. It is someone that works hard, has a hunger for learning, and consistently applies corrections in each class. Hard Work Beats Talent When Talent Doesn’t Work Hard! 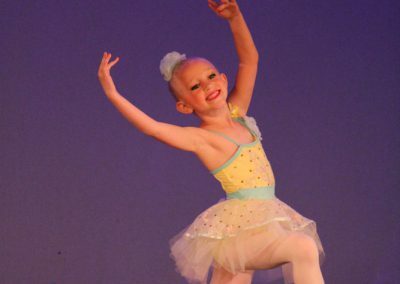 DA: What piece of advice would you give to new dance studio owners? 8 Count: My biggest piece of advice to new studio owners would be to know your vision and stick to it. Work hard to develop it through your teachers, dancers, and dance parents. We are confident in what we provide to our students and the morals and values that our studio is rooted in and it makes all the difference! DA: Anything else you would like to share? 8 Count: We are proud to be a “More Than Just Great Dancing” affiliated studio. Our motto is “Be A Leader, Create Change, Dream Big, and Do Good.” 8 Count Dancers and Company Members are very active in the community and strive to not only be leaders in the classroom, but the community and their schools as well. Want to find out more about 8 Count Dance? Thanks Tara and 8 Count Dance for being willing to share their story with us. Congrats and best wishes!! As a teacher I have taught at several studios and can honestly say 8 Count is my favorite. 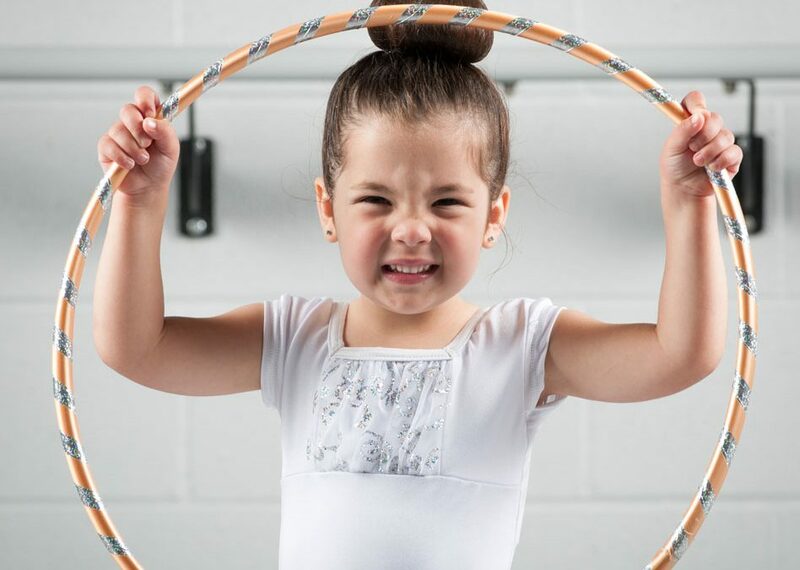 Tara, the owner, has a complete vision of how she wants to mold young dancers and brings it for all to see. It is a positive and professional atmosphere that is constantly evolving. The training is diverse and strong in each genre. Faculty works together to produce the most talented dancers. The dancers themselves are expected to be leaders, kind, and hard working. These expectations are met and I believe is what makes it a successful studio. Although I have lived out of state for 2 years I still work with Tara and the dancers intermittently. That is how awesome of a studio it is!